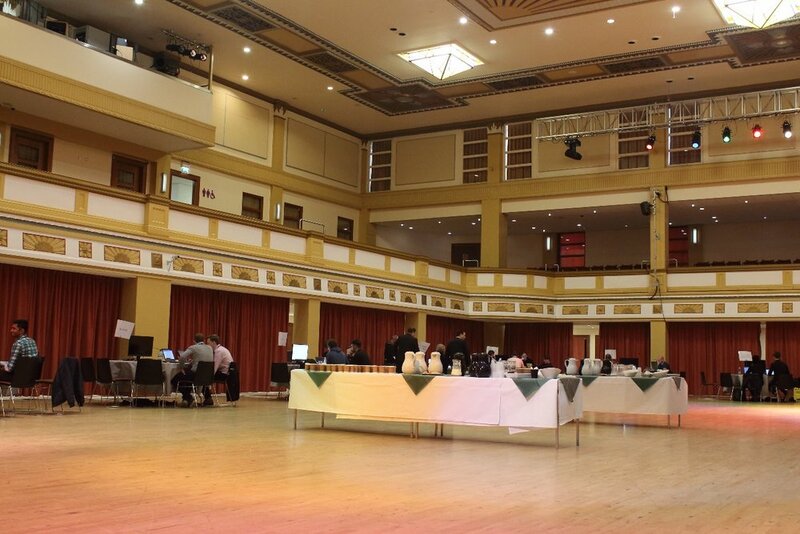 Tuesday 1st and Wednesday 2nd October 2019 at the Bridlington Spa. Click on the button below to register your interest and enter our prize draw for a chance to win FREE team entry! Local Councils and the NHS are spending more and more money each year supporting vulnerable residents and patients in their homes. It is now more important than ever to deliver health and social care efficiently, to allow vulnerable people to remain in their own homes, more effectively and for longer. With this in mind, The Humber Care Tech Challenge was formed to encourage participants to develop innovative technology solutions that will help to make the home a safe and proactive part of health and social care. 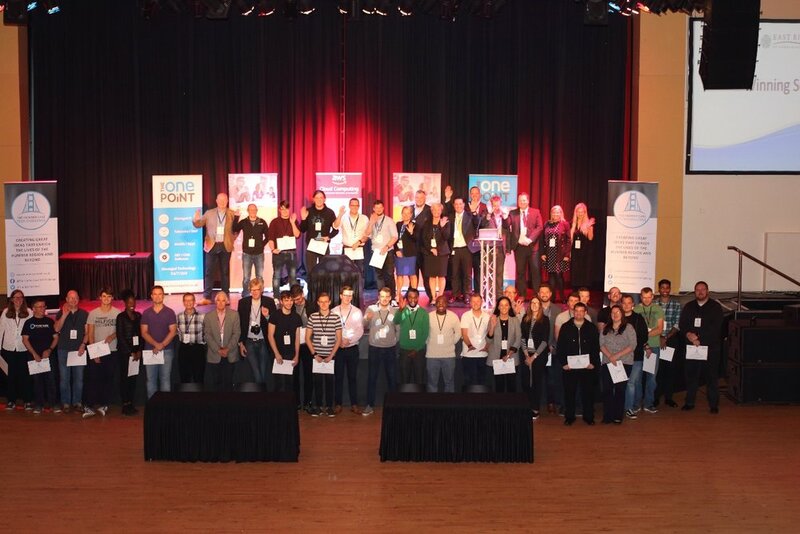 The first Humber Care Tech Challenge took place on Wednesday 5 and Thursday 6 September 2018, attracting 13 teams. 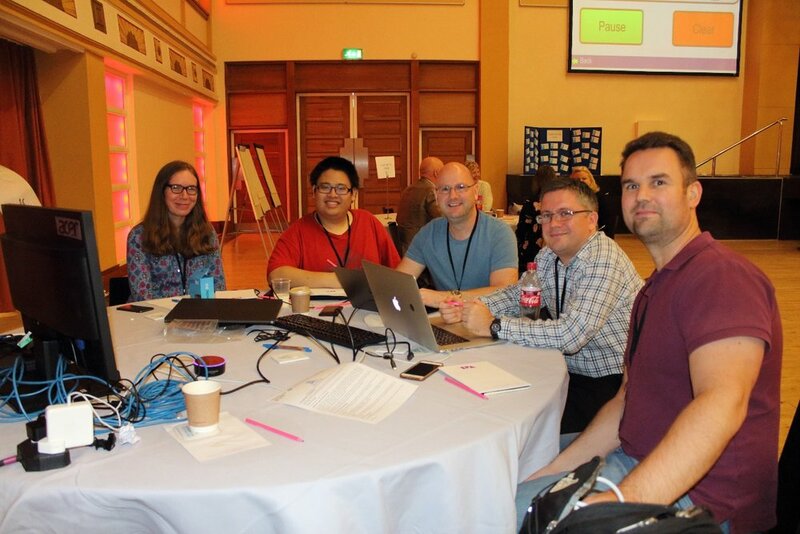 Technical experts from Amazon Web Services (AWS), along with Principal ICT Business Analysts from East Riding of Yorkshire Council, attended the event to help refine and develop participants’ ideas. 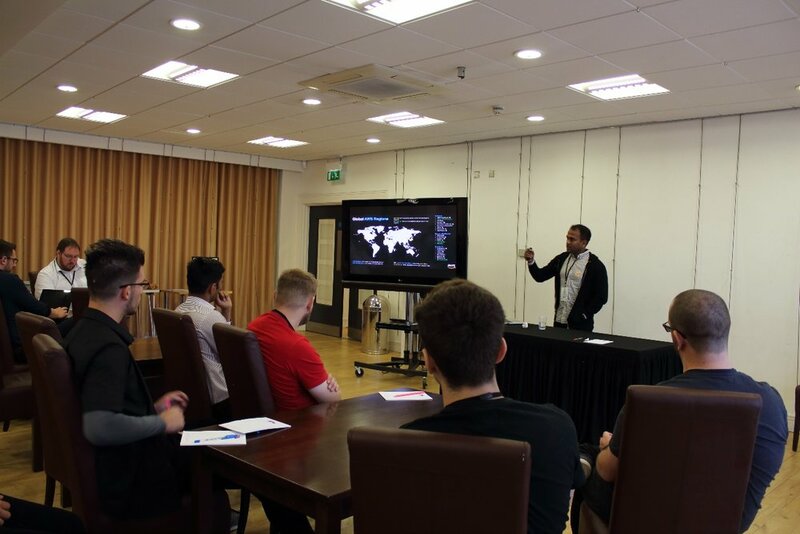 Amazon provided a training presentation on the first day to introduce participants to the use of their Web Services, and provided each team with an Amazon Echo dot device to use during the event. This enabled teams to develop new skills and apply this learning to develop their concept. Teams were given judging guidelines which focused on viability, originality and impact for the user. 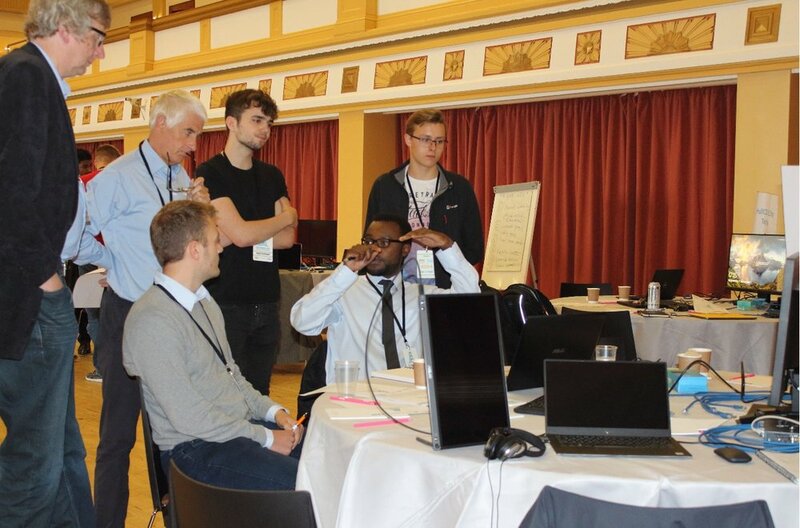 The first day of the challenge focused on the development of a ‘proof of concept’, challenging participants to come up with innovative life-changing ideas that could be developed into tangible products to help improve independent living. On the second day, the participants developed their proof of concepts into real-life solutions. 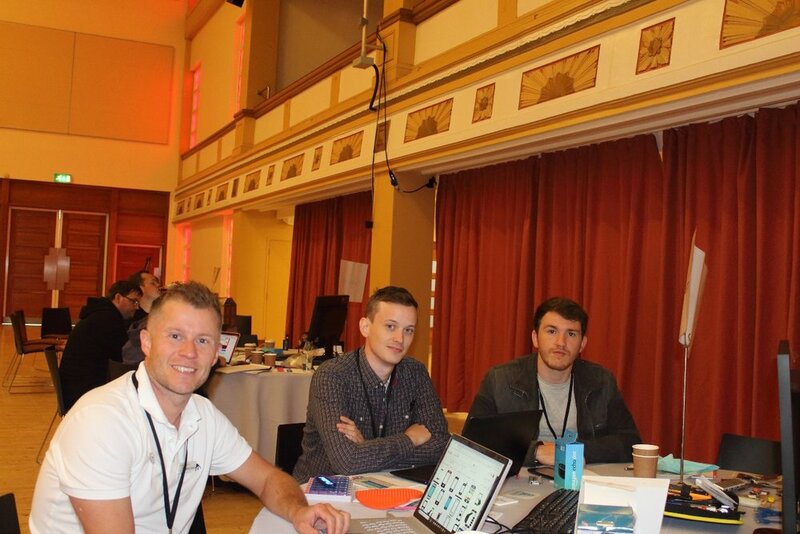 The teams voted Blue Steel's idea as the People's Choice on Day 1, with Hull CSS & City Techies’ idea being chosen as People's Choice on Day 2. 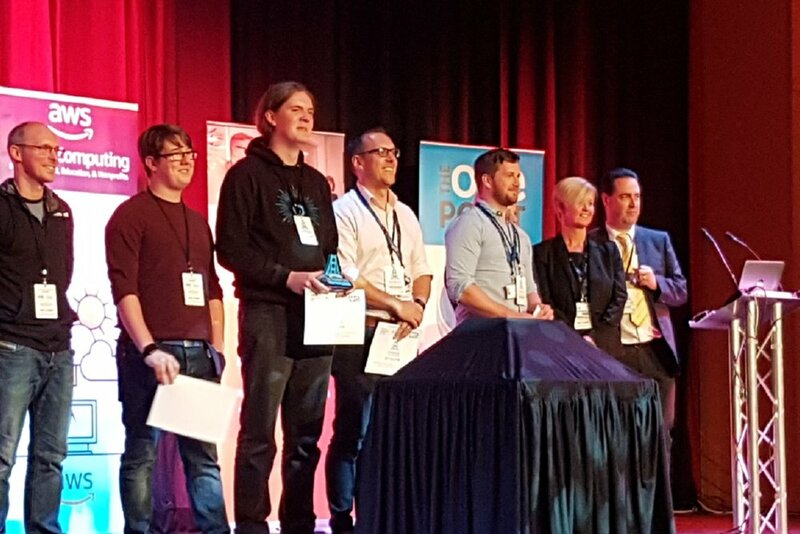 On the final day, Hull CSS & City Techies took first place to win the Humber Care Tech Challenge trophy, with Seed coming in second place. 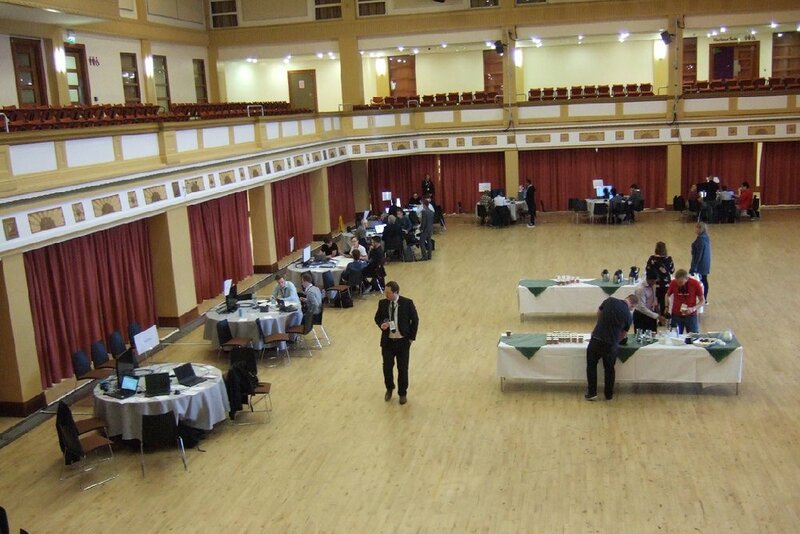 The participants also voted Hull CSS & City Techies’ idea as the event’s overall People’s Choice award winner. 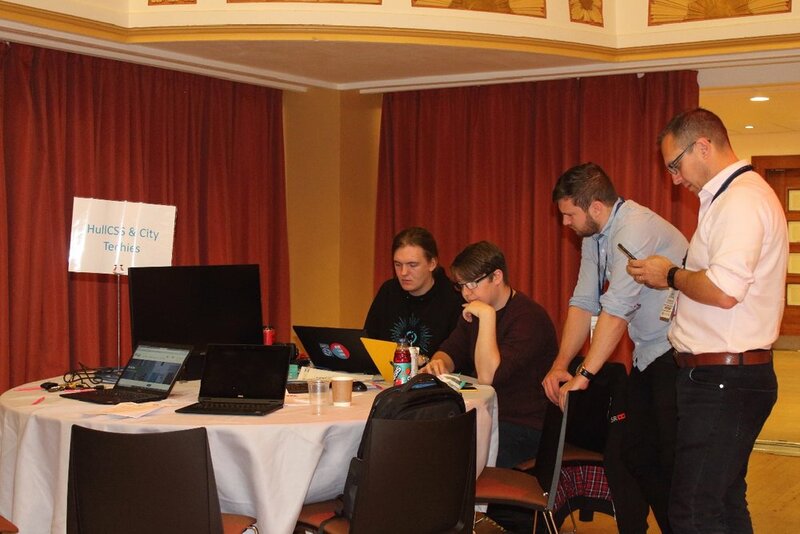 Interestingly, the winning participants had never worked together before, and were matched up as a team by the event organisers at the start of the event. The winning team developed a Smart Care Home solution that combined Alexa skills to inform the patient and provide real-time relevant information when required, rather than the patient having to ask for the information. For example, Alexa would inform the patient: “It’s 8am, time to take your medicine”, “The carer will arrive at 10am” or “Your daughter Susan will be here at 2pm”. The application also recorded information, such as the temperature of the patient’s room and what medication they had taken that day. This solution was immediately picked up by the NHS CCG to be trialed in care homes in the region, with East Riding of Yorkshire also looking to trial it in Council-owned residential care homes. 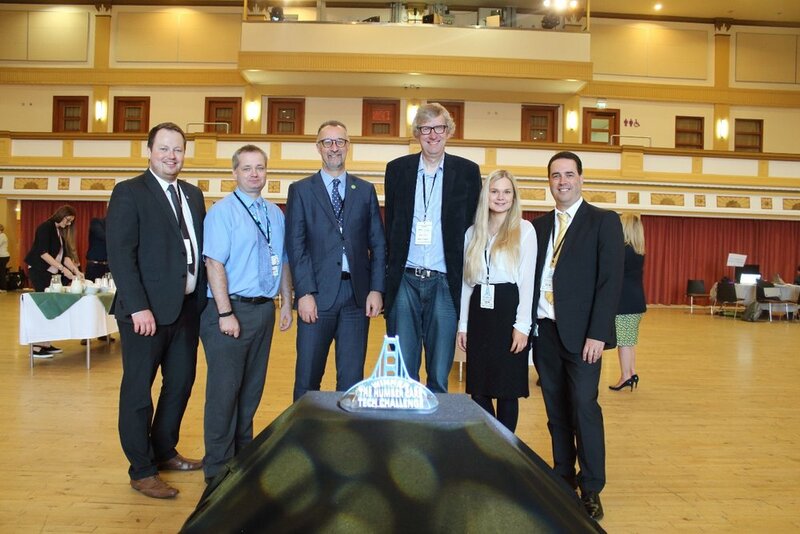 Although there could be only one competition winner, the event helped to identify a number of other potential innovative solutions to address one of the major issues in Health and Social Care in the UK. 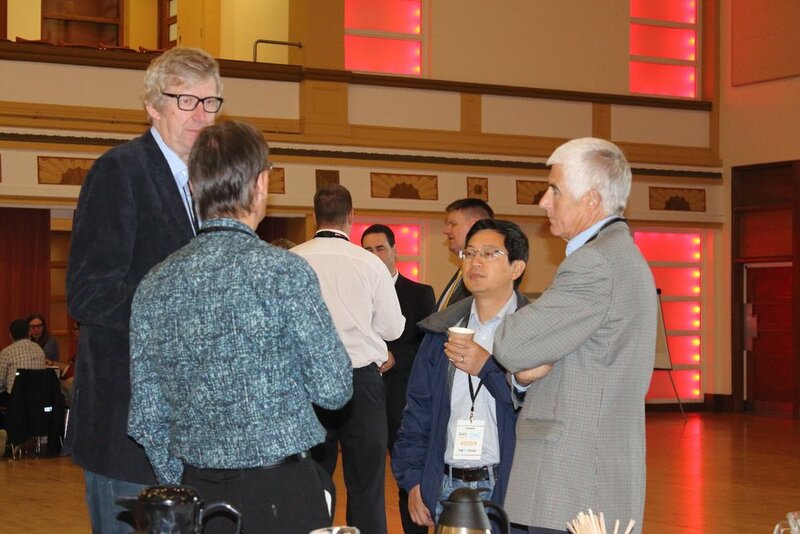 This inaugural event has built a solid foundation for regular Humber Care Tech Challenges, with the potential for further innovations and solutions to be developed in the future. The Humber Care Tech Challenge partners and organizers are fully committed to ensuring that the teams who participated are encouraged to continue working on their ideas.